Although coffee drinking has seen a dramatic increase in recent years there is still something quintessentially English about enjoying a nice cup of tea! With this in mind we have chosen a few gift ideas for the tea lover in your life. 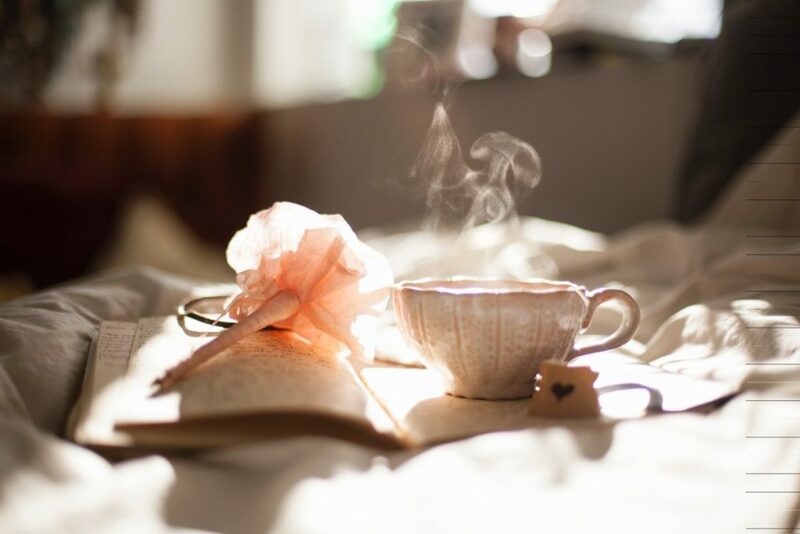 Tea drinking is often an integral part of our day, so why not make the ritual that little bit more special? Look for one that is the right size, durable, aesthetically pleasing and doesn’t have a leaky spout. There are a variety of shapes and designs to choose from. As we all know, when it comes to sipping on a cuppa, the mug you drink from makes all the difference. The homeware store, Emma Bridgewater, has a beautiful range of mugs with a multitude designs, you can even have them personalised! This is a great gift for the true tea enthusiast who really values the precise art of cooking the perfect brew. Use a funky little tea infuser at home or at work. Simply fill the stick with loose tea leaves and stir it around your mug until you get the strength you desire. Perfect if just want to make one cup of tea but still want the authentic taste of a freshly brewed pot. There are many quirky designs to choose from to keep those tea leaves fresh and at their best. This is a gift for that really special tea lover in your life as they are quite expensive but are a real dream item. From classic English Breakfast to Rooibos, there are so many varieties of loose tea available that you’ll have plenty of taste testing to do to find the right one! This enables your tea connoisseur to brew a delicious cup of tea for one. It has its own integrated infuser and acts like a mini teapot, allowing the water to circulate as it filters the tea. The added bonus is it’s clear glass meaning you can see when the tea is at your chosen strength. There are a myriad of tea related gifts available, and with a little time and research the tea lover in your life will never be without the perfect brew.